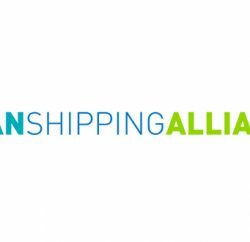 Wallenius Wilhelmsen is the latest shipowner to join the Clean Shipping Alliance 2020 (CSA 2020), increasing the organisation’s membership to 35 shipowners operating a combined fleet of almost 2500 vessels. Roger Strevens, Vice President, Global Sustainability, Wallenius Wilhelmsen, said: “The implementation of the IMO 2020 0.5% global sulphur cap is supported by the company, but it does represent a significant challenge for the shipping industry, not least from an anticipated hike in fuel costs and potential availability and quality problems. The Norwegian/Swedish shipping group, a market leader in ro-ro shipping and vehicle logistics, operates a fleet of about 130 vessels, of which 23 will operate with EGCS by the end of 2021. Genco Shipping & Trading, another prominent shipowner to join Clean Shipping Alliance 2020, plans to install scrubbers on 17 Capesize vessels with retrofit options for an additional 15 smaller bulk carriers. The decision follows extensive evaluation and analysis of the environmental impact of the technology. John Wobensmith, President and CEO Genco Shipping & Trading, said: “As a shipowner that has made the decision to invest in marine exhaust gas treatment systems, we believe it is important to join like-minded shipping companies and support this influential organisation. 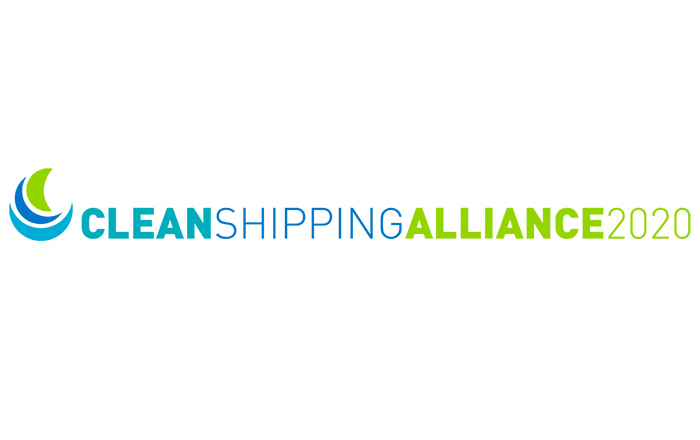 Other than the 35 Clean Shipping Alliance 2020 members that have already adopted exhaust gas cleaning as an environmentally responsible means of meeting the global sulphur cap, the Alliance has identified a further 242 ship owning/operating companies with investments in EGCS technology. Previous PostLogistics Expert Urges No-Deal Brexit Preparations Next PostHauliers – Are You Ready for Post-Brexit European Travel?